Opened in 2016, the Moon House is a great accommodation choice in Wuyuan. Seeing Wuyuan's sights from this hotel is easy with Shang Xia Xiaoqi Village, Xiaojiang Ancestral House and Jiangwan Scenic Spot all close by. This hotel makes a great place to kick back and relax after a long day of sightseeing. A pickup service can be arranged for guests upon request. Airport pickup can be arranged by the hotel upon request. 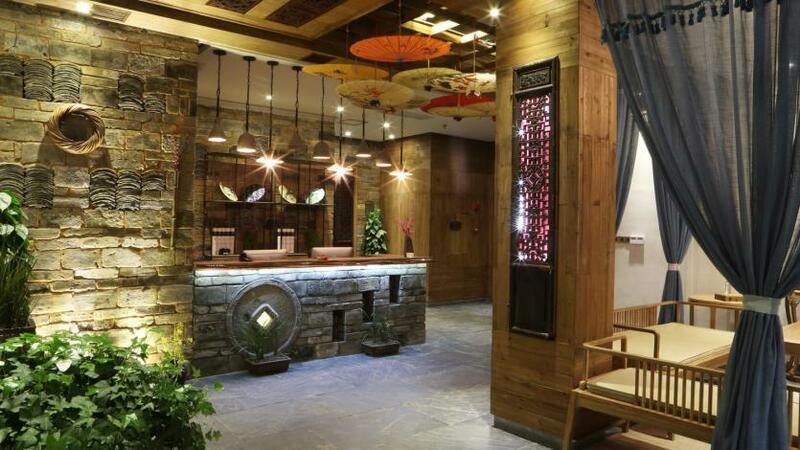 This Wuyuan hotel offers parking on site.